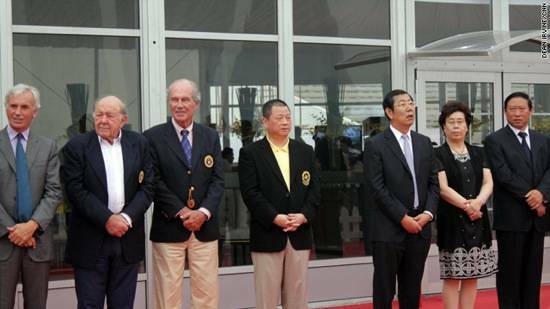 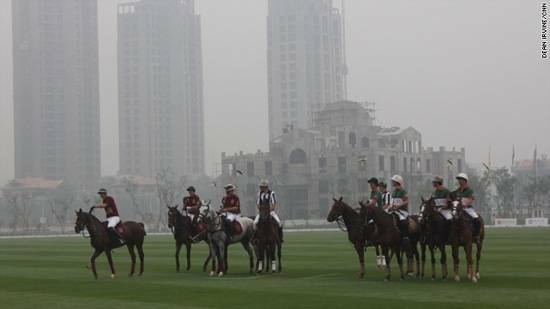 Polo has always been an illustrious sport and now, with waves of new wealth sweeping across China, the country has seen a proper uprising of the sport on their own turf. 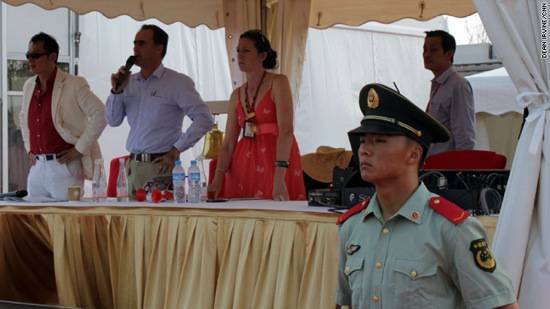 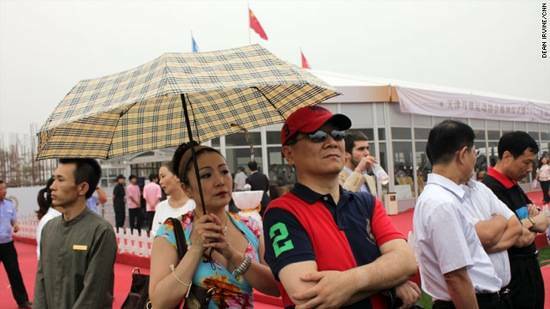 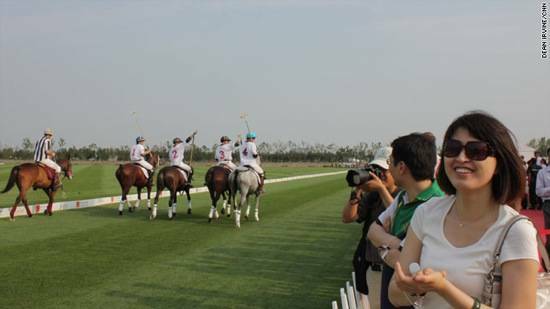 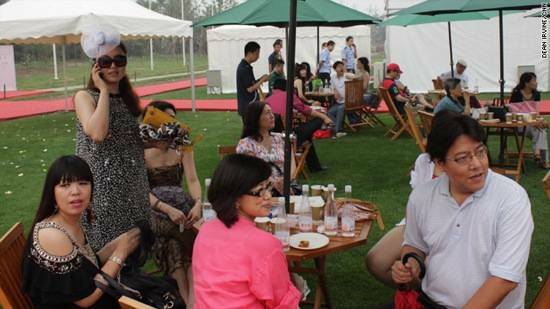 The inaugural Goldin Gold Cup polo match on Saturday, July 2 brought crowd of colorful hats, high fashion, and China’s nouveau riche to a well-manicured field in Northeast China in the outskirts of Tianjin, a city that is home to over 12 million people. 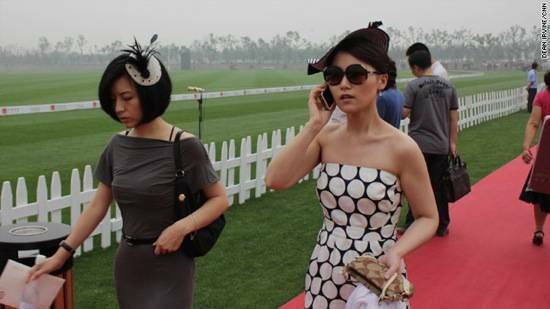 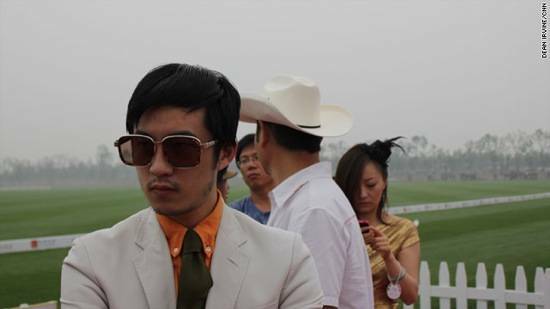 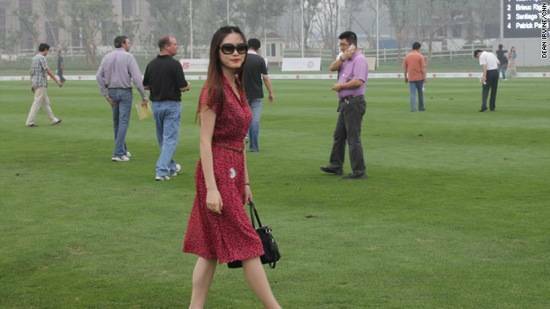 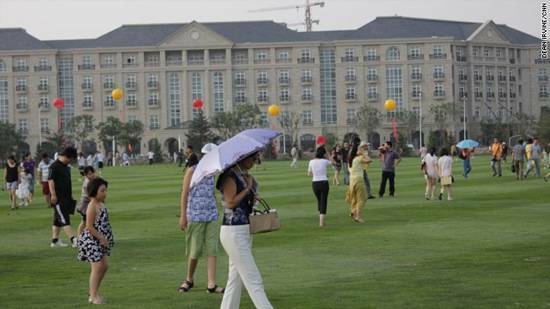 The club is just one indication of China’s draw to European-style luxury. 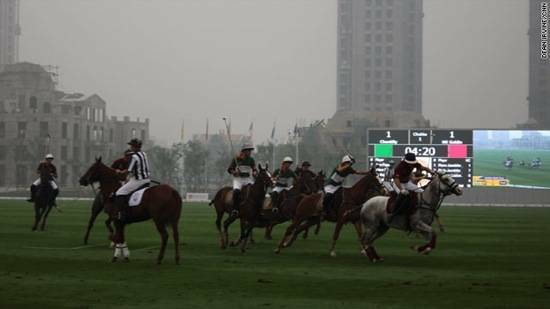 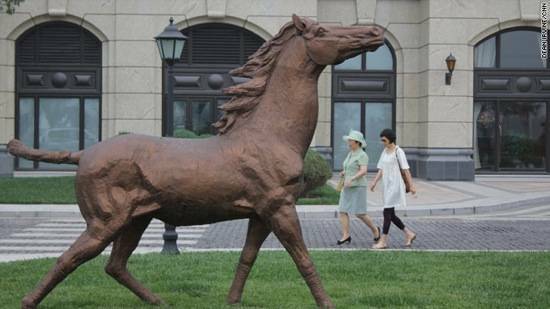 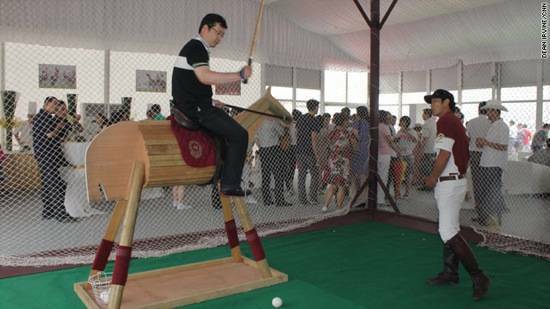 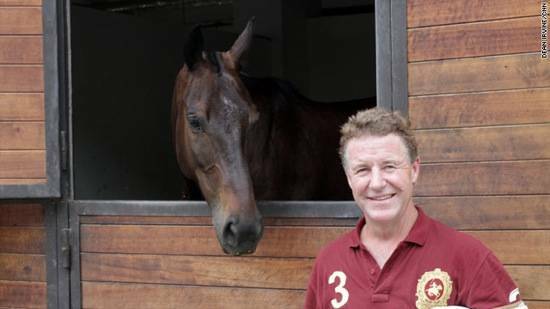 Although a polo-like game was played over a thousand years ago during the Tang dynasty, the new club’s stables can accommodate up to 150 horses while the 167-room hotel section has 14 restaurants – one which serves up molecular gastronomy on gold plates – while a wine museum is gratuitously gilded in gold. 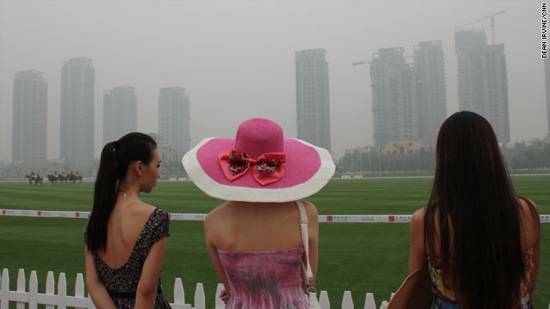 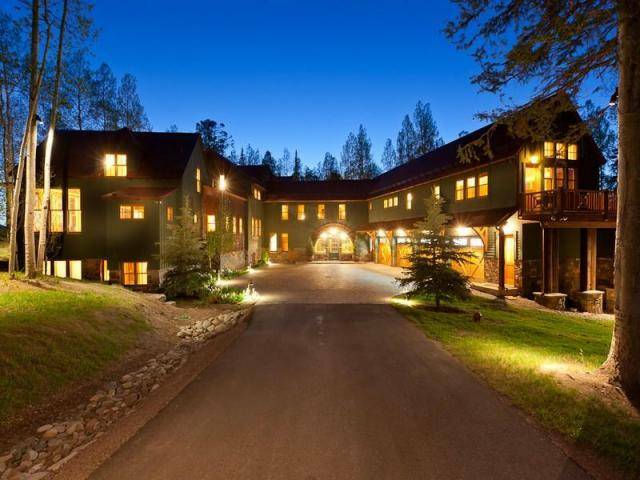 European-style villas and luxury apartments are also in the process of being built behind the main polo field.